For pure fun on Broadway, Bring It On is definitely the way to go. 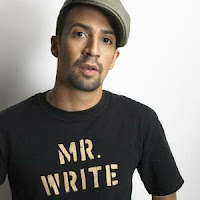 The book by Jeff Whitty is snappy; the score by Tom Kitt, Lin-Manuel Miranda and Amanda Green is clever and catchy; the direction and choreography by Andy Blankenbuehler is fluid and super energetic. Bring It On is nothing incredibly sophisticated or important with regard to artistic expression or musical theatre history, but that’s okay. Sometimes, shows are meant to be entertaining, and this is. This is “fun fluff” of the best kind. 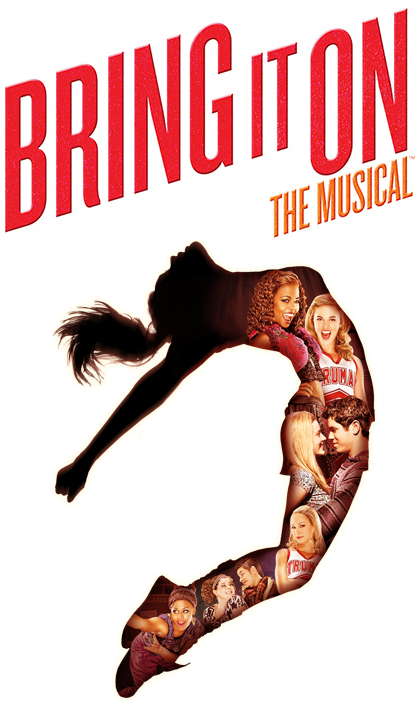 As noted in the Playbill, Bring It On: The Musical is "inspired" by the 2000 Kirsten Dunst-Gabrielle Union movie, and that’s actually accurate. The plot of the musical diverges a great deal from the movie, and as such works better at focusing the story and bringing out the heart. In the musical, Campbell (Taylor Louderman) is a senior at Truman High, the high school for the affluent and mostly white suburban crowd. She’s captain of its cheerleading squad, and has aspirations of winning nationals, which she thinks is her life’s purpose. Redistricting forces Campbell to attend Jackson High, home to the more diverse urban population. Jackson doesn’t have a cheerleading squad, but Danielle (Adrienne Warren) is head of the school’s dance crew. Trying to fit in and find her purpose, Campbell joins the crew and soon convinces them to become a squad and compete in nationals. Of course, because it’s high school (and because we need some dramatic intrigue), all sorts of lies, backstabbing, love connections and soul searching abound, all while Campbell tries to find her place in this world - something we can all relate to. Bringing the story to life is a terrific and spirited cast, almost all of whom are making their Broadway (or even theatrical) debut. Musical theatre performers mix with veteran dancers and award-winning collegiate cheerleaders, and the cheer stunts they perform are nothing short of breathtaking. Without a harness, safety net or other theatrical trickery, these kids show you just what kind of amazing things humans can do. The scenic design by David Korins is complemented by Jeff Sugg’s video design, both of which are well integrated into the show, keeping the musical moving along. Blankenbuehler’s direction and choreography are also fluid and find the multi-shaped kids dancing on lockers and cheering all over the sparse stage. Of course, Bring It On is a musical so let’s talk about that for a moment. (Tom Kitt and Lin-Manuel Miranda wrote the music; Miranda and Amanda Green wrote the lyrics.) I had mixed expectations. On the one hand, Tom Kitt co-wrote the music. 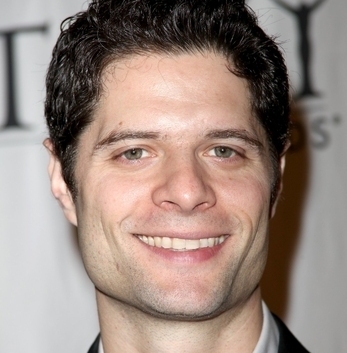 Tom Kitt is a genius, and won the Tony and Pulitzer for Next to Normal. 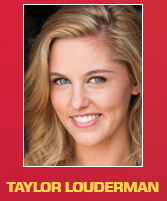 On the other hand, this is Bring It On: The Musical. And it turns out the music falls somewhere in between. 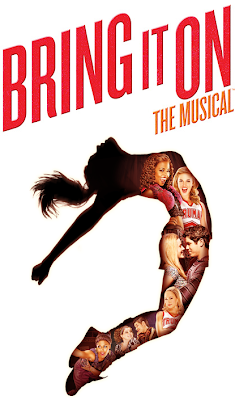 While Bring It On may not go in the pantheon of American Musical Theatre, it is so much fun. This is a great choice for families coming to see a Broadway show and it’s a boon to touring companies and high schools. So get those spirit fingers out and get ready to cheer for the immensely entertaining Bring It On. Bring It On is currently playing a limited summer engagement at the St James Theatre. It runs through October 7. Visit bringitonmusical.com for more information and to purchase tickets.